The internet modem/router that is provided by ISP’s (internet service providers) is always of low quality. 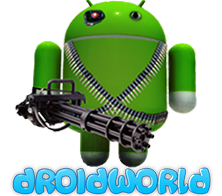 They are not designed for streaming, rather to get you online with simple internet use such as web browsing. 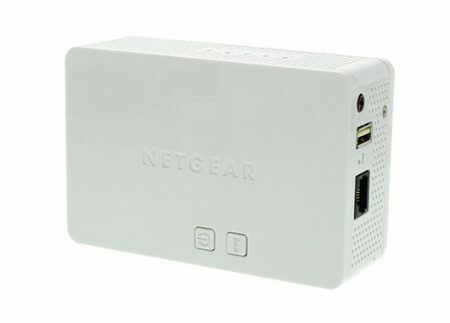 We always praise the NETGEAR brand, and have now decided to stock them ourselves. If you find that your internet tends to stop working and you frequently have to restart your internet modem/router > this is a sign of your internet modem/router not being able to keep up with the pressure of your home network. This can be due to various reasons, such as; the modem has low specs and locks up under load (similar to an old PC or laptop freezing when you do too many things at the same time), the modem is not designed for heavy use, the modem is faulty &/or more. In reality if a modem requires restarting its not fit for the job. If you find that your internet speeds are inconsistent and there are no faults with the line to your home, this is a sign that it may be time to update your modem/router. If you are not getting close to the advertised internet speeds that you are paying for, this can be due to your modem/router not having the best hardware to push those figures, especially on WiFi. The modem/router plays a huge role in terms of network performance and internet speed – you’ll be surprised. We finally had NBN available in our area – so we made the switch. We are very familiar with all the devices on our network, aswell as the speeds they receive on average using our Netgear router. 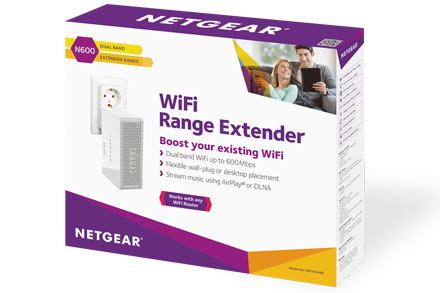 Signing up to NBN, we received a ‘Sagemcom’ f@st branded modem (Sagemcom’ NBN modems are provided by many ISP’s such as Belong, Optus & Telstra for NBN) – so we plugged it into the new NBN box and off we go. Our RK3188 android dongle had full WiFi reception, but the speed was so slow (1.5mbps), while other devices on the network (such as laptops and phones) were getting approx 21mbps. This was really strange, so we tried to make some configuration changes, including; changing the WiFi channel, changing WiFi width 20 40, resetting the NBN box & resetting the router we gave up. The highest speed we got it too was 3.5mbps. 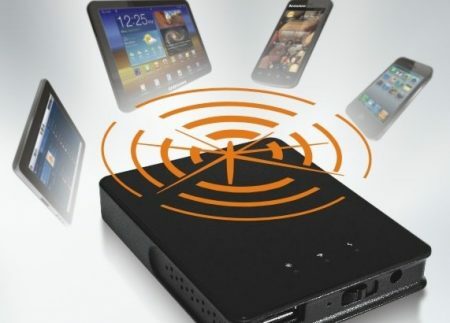 It was impossible for there to be an ‘incompatibility’ issue as the android dongle uses the wireless N network which is fully compatible with the Sagemcom router, and this is what most devices in people’s homes use. After switching the router to a Netgear branded one, the speed literally went from approx 3mbps to 16mbps instantly. This is one example, of many, which we have seen &/or experienced when it comes to modems/routers. This is not a marketing gimmick, you can purchase a quality router from the store of your choice – just don’t make the mistake of using the ISP provided one, if you wish to stream with ease. 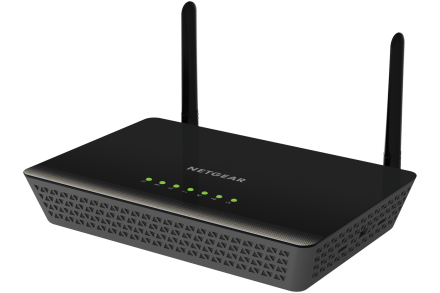 This router is Designed for ADSL / ADSL2+ internet connections (plug and play) – it can fully replace the original internet modem that was provided by your ISP (internet service provider). This means this can be a ‘standalone’ device, with no additional modem or configuration required. 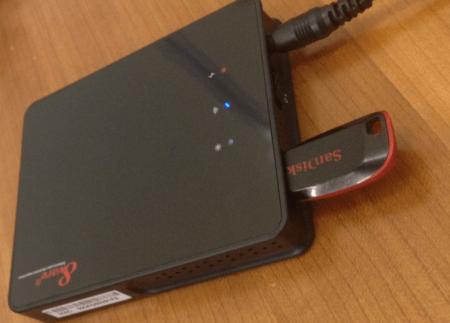 This is an excellent solution for ADSL / ADSL2+ internet users. (ADSL / ADSL2+ connections are those which are connected to your telephone line. You can double check which type of internet connection you have by calling your Internet service provider). 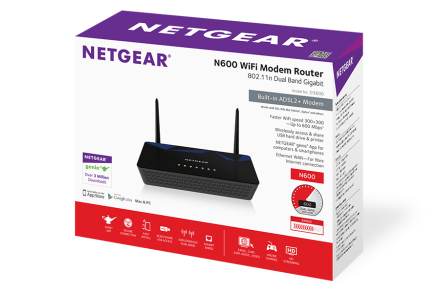 Setting this up with your ADSL / ADSL2+ internet connection is so easy – anyone can do it! Please note that this model is also compatible with Cable Broadband internet. 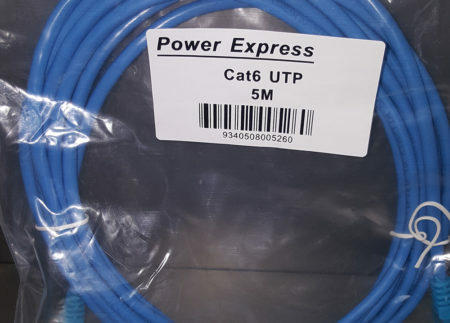 You will need to connect this router to your original Cable modem via the Gigabit Ethernet WAN port of this device (all ports are labelled). 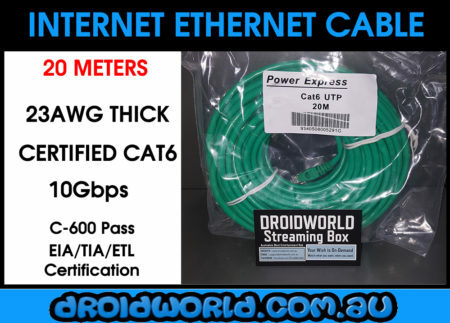 For more information about setting this up with a Cable internet connection, please contact your ISP (internet service provider) who can talk you through it. 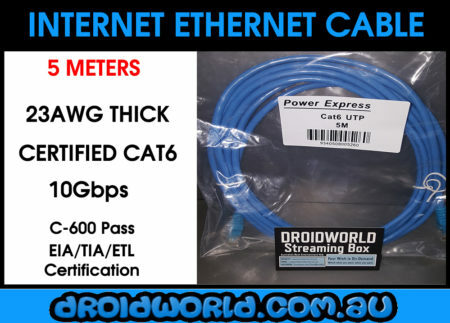 Please note that this model is also compatible with NBN Fibre internet connections but will require some manual configuration (official instructions included). The only requirement for NBN Fibre is a Gigabit WAN port on the router (which this router does have). Although there are various types of NBN connections so please check with your service provider for configuring/setting this up if you are not sure. 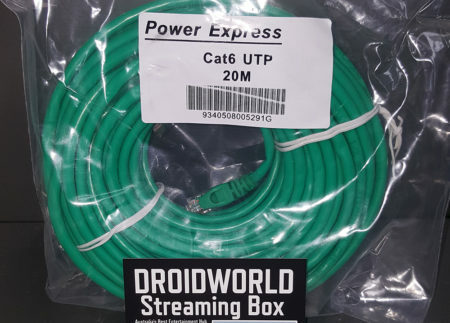 In general: if you have an NBN box installed at your house you simply plug any router such as this one into the UNI-D1 port of the NBN box and that’s it. This all depends on the type of NBN connection which you have. Please check with your service provider about what kind of NBN connection you have, and what is the correct way of installing an aftermarket router. 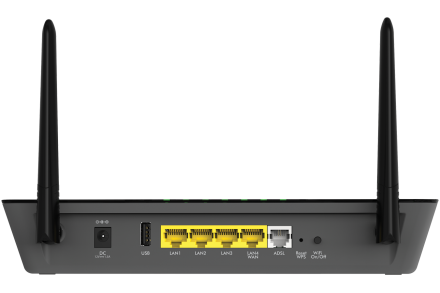 Also note that if you would like to use a VoIP telephone (if your connection supports it) you will need to buy a VoIP adapter (this router does not have VoIP built-in). VoIP is a system which allows you to make telephone (landline) calls via the internet. 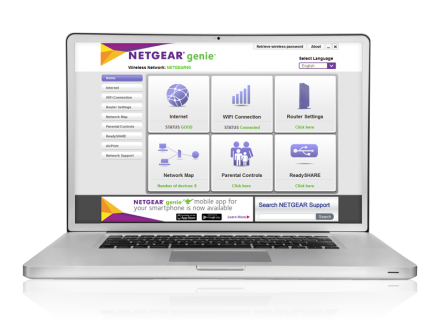 We do not provide any technical support or installation support with modem setup or configuration. Please contact your Internet Service Provider who are readily available to assist should you require assistance – alternatively, get a professional to install it for you. 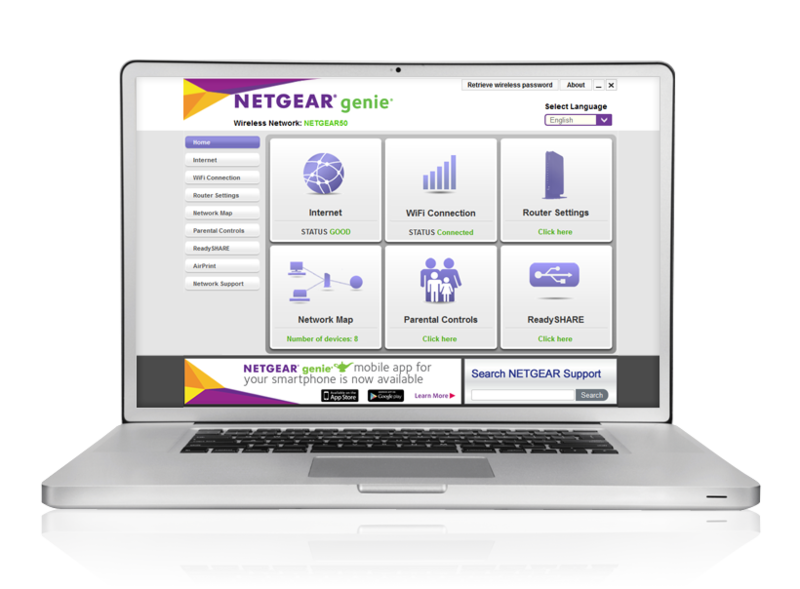 Fast Internet speed and dual band WiFi for smooth gaming and HD video streaming. 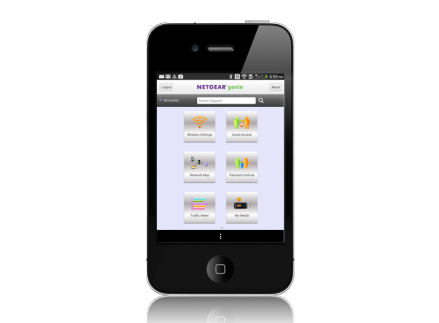 With an integrated DSL modem you won’t need a separate modem from your service provider. Setup and control is ultra-easy using NETGEAR genie.